As upgrades to mobile wireless technology have been underway for the more than a decade now, portable smart devices and mobile data plans are becoming an essential part of modern life. For businesses and home networks, mobile data plans are serving up reliable, hassle-free connectivity solutions. Mobile broadband setups allow you to manage your data connection without the need for the services of a technician or without being forced to access your data connection from a fixed location. 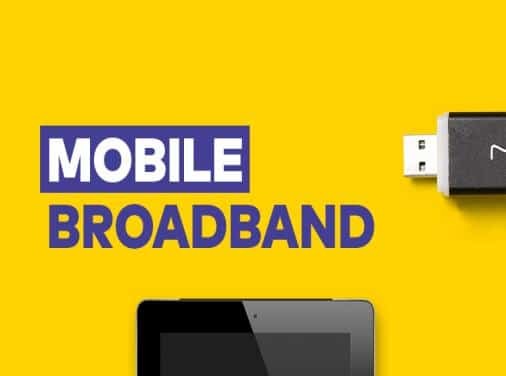 Mobile broadband, which is usually embedded in USB sticks or keys, allows you to carry your high-speed broadband connection with you anywhere and access the internet on the go. However, while mobile data technologies are currently advancing at an incredible speed, they still fall short in some areas when compared to the traditional fixed line connection, also known as ADSL. When it comes to accessing large amounts of data and the capacity to accommodate multiple users at the same time, the traditional fixed line connection is usually preferable to a mobile connection. As internet connections travel via radio waves, a more robust infrastructure is necessary to facilitate access to large amounts of data and to provide broadband that accommodates a large number of users with decent connection speeds. Businesses that are heavily reliant on data connections are likely to need more data than is economical or available when using mobile broadband. However, Optus is stepping up to free mobile broadband of these restraints, making mobile data even more attractive and efficient than ever before. With the Optus 4G network, you can browse, stream, download and make video calls without being concerned about data. Australia’s second largest telco is a reputable brand that provides millions of Australians with state-of-the-art mobile broadband technology. Optus also offers excellent internet connection options. With Optus, you have access to a wide array of cable, ADSL2+, and wireless internet connection options available on contract-free, month-to-month plans or 24-month plans. Optus has also invested heavily in other areas that complement their data plans, both fixed and mobile. For example, Optus is able to offer music streaming services data-free on some plans, and has bought the rights to show English Premier League football to Australian fans. These initiatives (as well as many more) boost the appeal of the data plans and provide extra incentives for customers to move to Optus. Optus currently provides mobile data plans at prices that aren’t the cheapest on the market. The most value-packed mobile data plan from Optus is its $60 My Mobile Broadband Plus plan which provides a huge 200GB data allowance. The plan offers users the best data-per-dollar ratio among all Optus’ mobile data plans. 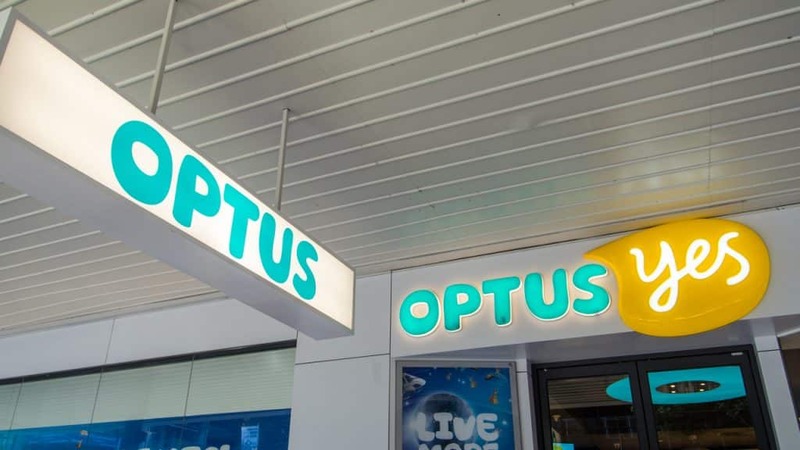 What’s more, the plan also gives customers access to free music streaming on Google Play Music, Spotify and iHeartRadio, as well as a bonus subscription to Optus Sport. The next best Optus mobile data plan is is the $80 plan that offers a 500GB data bundle allowance per month, with the option of additional $10 per 10GB top ups. In addition to a wide variety of plans, Optus have been working on revolutionizing the network itself. Optus have completed a successful trial run of MIMO (Multiple-Input-Multiple-Output) technology. MIMO is a data connectivity technology that deploys multiple antennae at both the receiving and transmitting end of the data connection in order to strengthen the network connections through which the data travels. Basically this technology will strengthen Optus’ mobile broadband, reducing the rate at which the mobile network becomes congested. With mobile data usage expected to grow by 60% every year, this new technological installation will be as critical to the mobile broadband user’s experience as good data-to-dollar rates or even next gen wireless networks. There are countless reasons why you should replace the fixed line internet connection in your home or work place with a mobile broadband plan from Optus. Optus has remained in a key player in the frontiers of internet connection since the company began. Today, it provides internet users with some of the most value-packed and versatile mobile broadband plans available in the country.